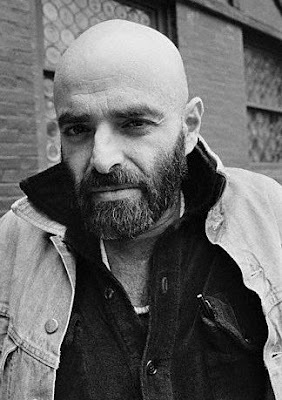 Shel Silverstein all the way! Listen to the "Never Haves"
I'm switching to Shel because of A Boy Named Sue and Sylvia's Mother. I think I am actually going to have to sit this one out, having read neither author. I was a deprived child obviously. I'm going to have to go with Margaret Wise Brown again. I loved The Giving Tree as a kid, but after reading it as an adult, I see it differently. I reviewed it last October. Oooh. Tough call. Hmmm...I think I will go with Margaret though.